Is there more to our existence than modern science can measure? For more than a hundred years, parapsychology - the scientific study of paranormal phenomena - has tried to find the answer to this question. 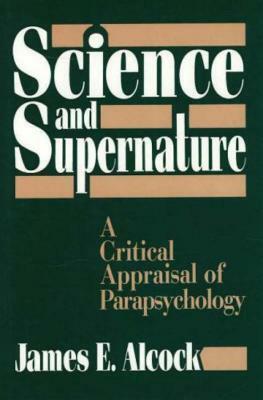 In Science and Supernature, psychologist James E. Alcock presents a critical evaluation of parapsychological research and reviews the current status of the evidence. - What are "psychic" phenomena? - If they exist, how can they be detected? - What is the evidence for "psi"? - Does parapsychology follow the rules of science? - Are the critics fair? 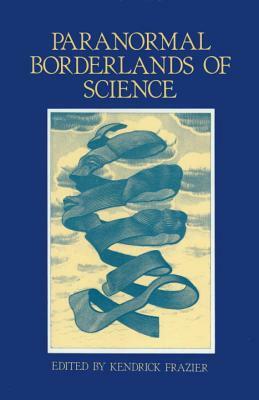 He concludes that, to accept the reality of psychic phenomena, "we must accept that some force or process exists that cannot at this time be described in terms of positive properties, but only in terms of what it is not; a force that is capable of allowing for direct communication between two brains, regardless of the distance between them, and that allows the mind . . . to influence matter in such a way as to gain some desired goal." Part 2, "Psi in the Laboratory," is adapted from the Background Paper Dr. Alcock was commissioned to write for the National Academy of Sciences for its now controversial report "Evaluating Human Performance." Here, Alcock reviews two areas of research that are considered by parapsychologists to be among the "best cases" in the field: the study of psychokinesis (mind over matter) and/or clairvoyance using random-event generators, and the study of remote-viewing by physicists Russell Targ and Harold Puthoff at the Stanford Research Institute. Alcock's judgements are stimulating and fair-minded. 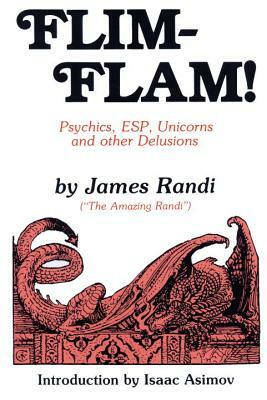 This is an important book for everyone interested in the study of psychic phenomena. Author Name: Alcock, James E.
Description: Clean bright copy in like jacket. 186pp.